This item hasn’t been reviewed by our team yet. 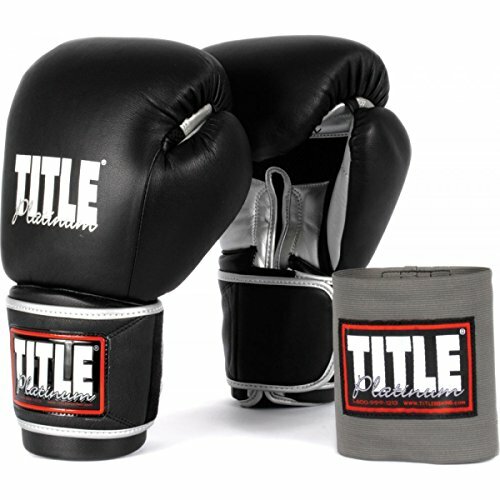 If you own Title Platinum Gloves, you can leave your review bellow or if you would like to be one of MMA Gear Addict authors, please get in touch with us. 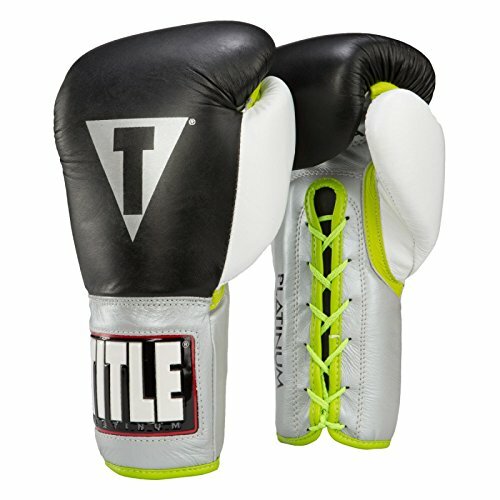 MMAGearAddict.com is a straightforward and unbiased fight gear and training equipment review website. Our goal is to review as many companies and their products as possible. All product reviews are 100% objective written by our team, who are testing the gear them self, and have not been reviewed, approved or otherwise endorsed by our advertisers. 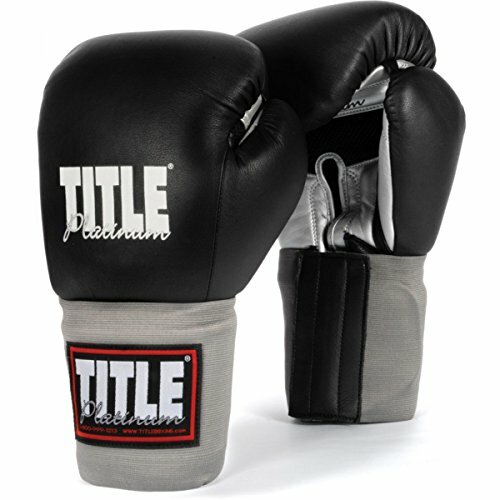 However, when visitors choose to buy our independently chosen editorial picks, we earn affiliate commissions that helps to keep MMAGearAddict.com alive and supports our work. 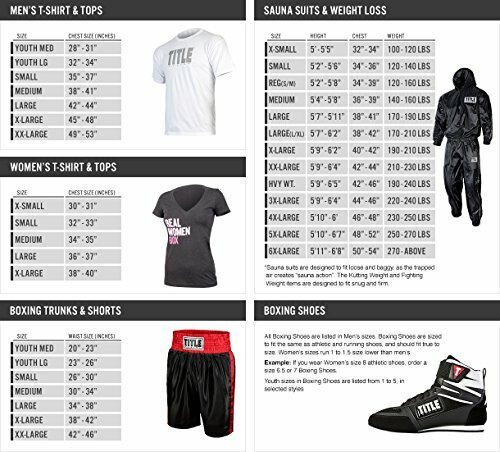 Disclosure: MMA Gear Addict is a participant in the Amazon Services LLC Associates Program, an affiliate advertising program designed to provide a means for sites to earn advertising fees by advertising and linking to Amazon. 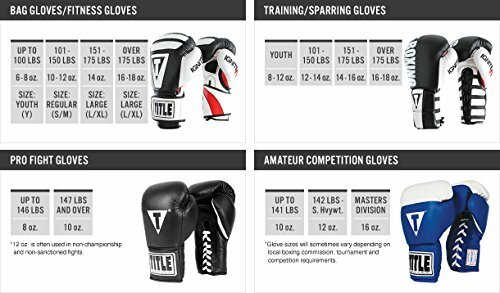 © 2019 MMA Gear Addict. All rights reserved.